SPOILER ALERT: Don't read this if you haven't yet given up on GoogleNexus challenge #4! It's a great puzzle, try to figure it out first. 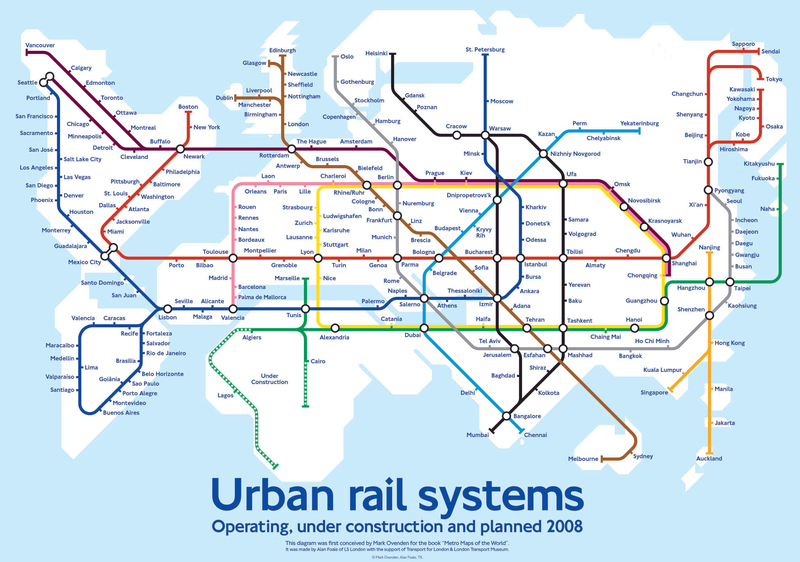 Yesterday's GoogleNexus Challenge took you to this page which linked to this map of urban rail systems. There were actually two puzzles embedded in the challenge: The first puzzle involved the colored circles at the top, which corresponded to line crossings, and the numbers corresponded to the index of the letter to take in the crossing name. Reading off these letters gave LONDON. Then there was a list of seemingly random words which are actually anagrams of London Tube stop names, only missing a letter. The missing letters (one per line) spell out the answer, "Please send me a Nexus S so Google goodies I can access". You could totally do this by hand if you're good with anagrams, but since comparing 44 anagrams (that are each missing a letter) to 306 tube stops is not my idea of fun, I wrote code to do it. Here's the code I wrote to solve the puzzle (after copying the list of tube stops from Wikipedia). I basically cross out one letter at a time from the anagram in the station name, then output the single letter that results.